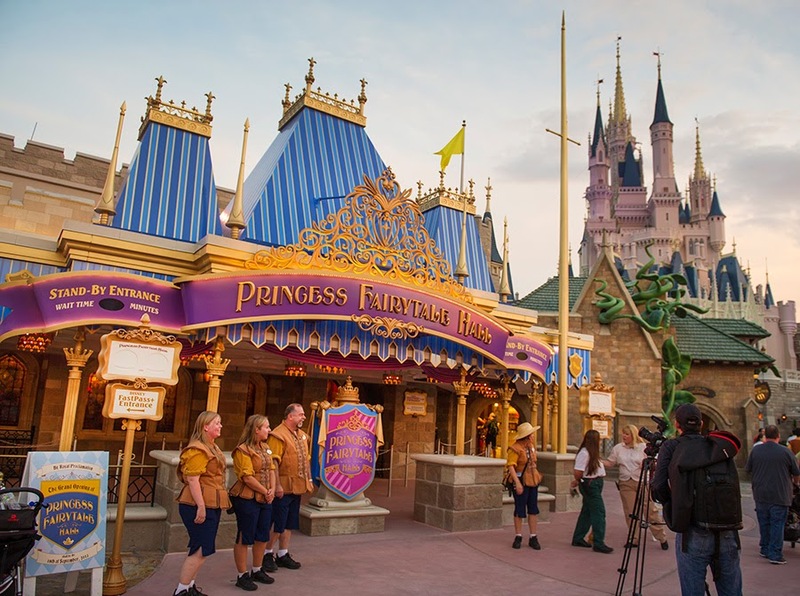 If you are thinking of taking your little princess to Walt Disney World in Orlando, Florida, you are in for a treat: the resort just completed its largest expansion in its history, adding all sorts of new rides and parades. In addition, MyMagic+ will make your stay a lot less of a strain and give you more time to have fun with your family. 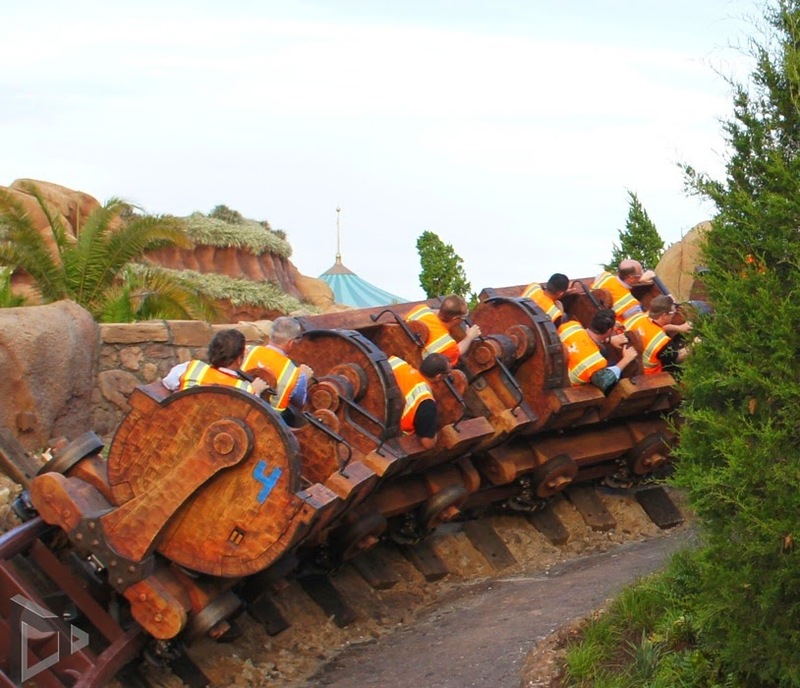 Seven Dwarfs Mine Train: This attraction is in Fantasyland. It is inspired by the Disney animated film 'Snow White and the Seven Dwarfs.' 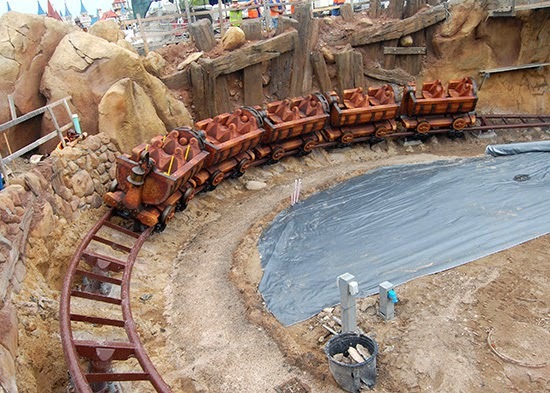 The family-style coaster will feature first-of-its-kind ride vehicles mounted in cradle-like pivots that allow the vehicles to swing back and forth during the twists and turns of the ride. Adding to the fun, the journey will be accompanied by music from the film classic and riders will be greeted by animated figures of Snow White, the Seven Dwarfs and their forest friends. Festival of Fantasy Parade: The Disney Festival of Fantasy Parade brings the stories of New Fantasyland to Main Street, U.S.A. through parade floats, vibrant costumes and an original soundtrack that features songs from favorite Disney films, plus a new parade theme song. 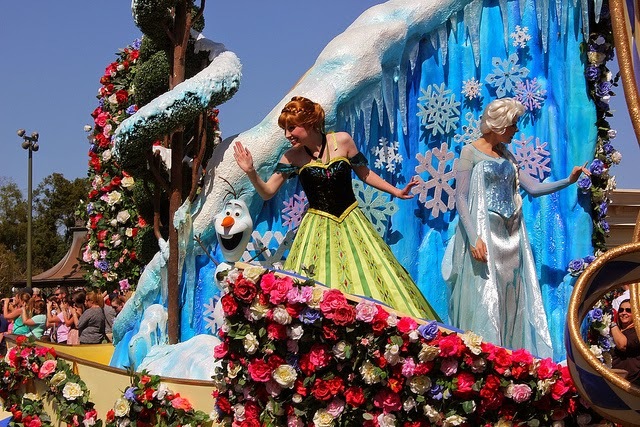 The floats celebrate Disney Princesses: Peter Pan and Wendy soar above a pirate galleon; and Rapunzel and Flynn Rider appear on a longship. Princess Fairytale Hall: It is very exciting that the Princesses now will all be together! Also part of the Magic Kingdom expansion, guests get to live out their dream of meeting a real Disney princess. It is the new home to Anna and Elsa, who until now had been in the Norway Hall but now join Cinderella and Rapunzel each day until the early evening, after which other visiting Disney Princesses will be available to greet guests. Surrounded by purple and gold trimmings, stone walls and ornate chandeliers, guests can choose between two queues; one for Cinderella and Rapunzel, or one for the Frozen sisters and visiting princesses. MyMagic+: MyMagic+ is a new way to experience the magic of a Walt Disney World vacation. It is the new Disney way to pay for things and make reservations. It will allow you to avoid a lot of lines and replace your credit card in many instances at the Park. Order before your trip and everyone gets their own! 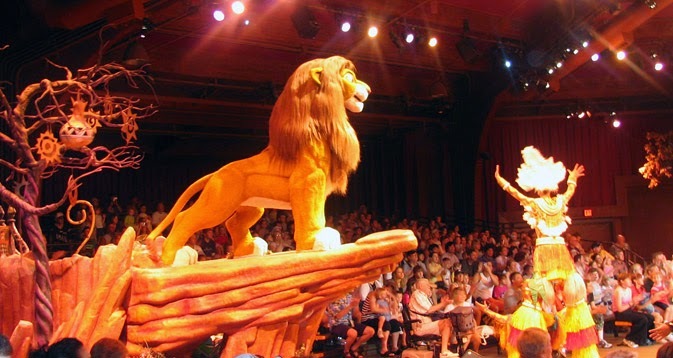 New Theater for Festival of the Lion King: The interactive live musical Festival of the Lion King show relocates in June to an all-new theater in the Africa section of Disney’s Animal Kingdom. Festival of the Lion King envelops the audience in the sights and sounds of a tribal-like extravaganza featuring the music of Disney’s animated classic, "The Lion King." New Nighttime Experiences at Epcot: While enjoying the nightly fireworks, guests can taste decadent desserts from around the world paired with the international sparkling vistas of Epcot Center. 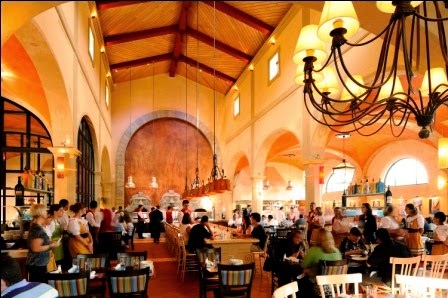 They aren't just formal dining spots, either, as there are pizza joints and other kid-friendly spots. Sounds like great fun for everyone! I have been visited Walt Disney World in Orlando, Florida a month ago during my new york to niagara falls with my family. This is really an amazing and happiest place in the world. The experience of this trip was awesome. That was the most enjoyable and memorable trip of my life. I must go there again once in my life.